Located just 15 miles outside of Columbus, Canal Winchester is a great city to visit, whether you’re looking for a weekend getaway or a permanent move. Although many people know the city for its array of beautiful parks, there’s also plenty of indoor activities to explore as well, such as the museums. And these are not your average museum trips, let us tell you. Whether you have an interest in barbershops or war memorabilia or you just want a family-friendly and inexpensive outing, here’s the must-see museums of Canal Winchester, OH. Founded in 1988, the National Barber Museum is definitely a unique historical experience. At the museum you’ll get the chance to look through barbering artifacts such as barber poles, chairs, and razors from the past. 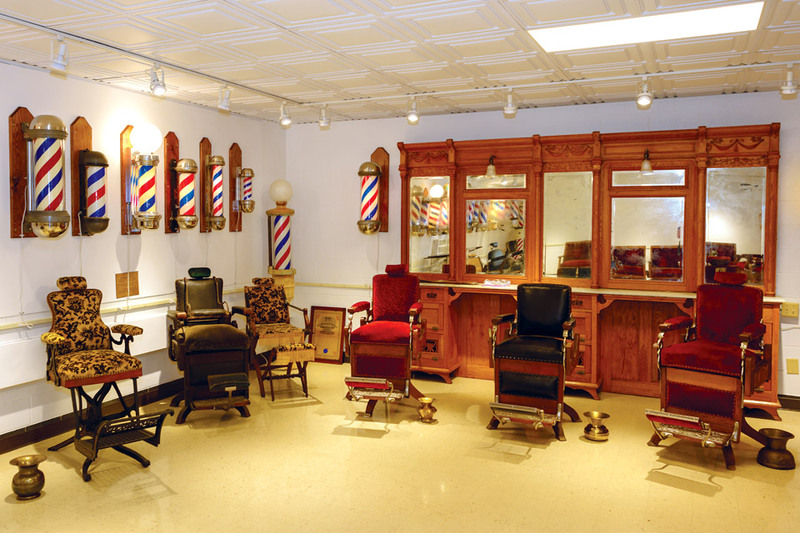 You’ll also learn all about the historical timeline of barbering and even get a visit to the Barber Hall of Fame. With admission at $5 a ticket, this quirky museum experience is hard to beat. As they say on their website, just remember—haircuts are not offered on site! Although not immediately in Canal Winchester, the Motts Military Museum is located in the neighboring city of Groveport, OH. The museum was founded by Warren E. Motts in 1987 as a place “to educate the public on the importance of America’s military past through the documentation, collection, interpretation, and preservation of tangible artifacts and personal stories of the men and women who served and are serving in the United States Armed Forces.” During your visit you’ll get to see military vehicles, aircrafts, and artifacts from the history of the country. With current exhibits on the Civil War, World War II, the Korean War, Desert Storm, and many more, the museum is also currently raising money for two other exhibits on 9/11 and the Holocaust—as they have the nation’s second largest collections of artifacts from both of these events. The museum is open Tuesday through Saturday at only $10 a ticket. 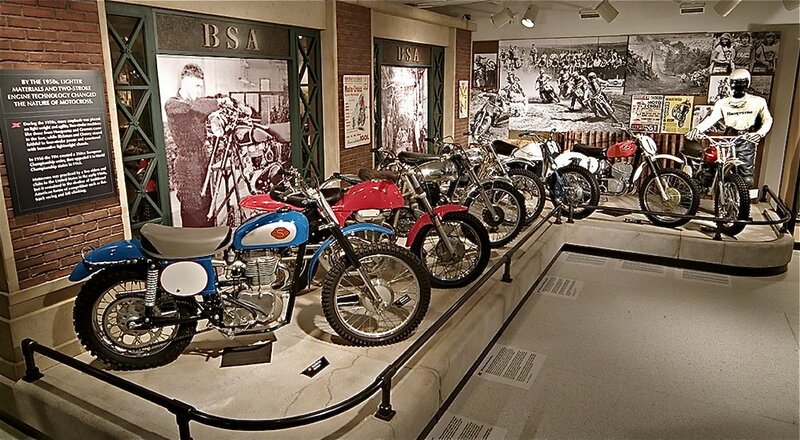 Another nearby museum located in Pickerington, OH, the Motorcycle Hall of Fame is run by the American Motorcycle Association. Started in 1982, the museum was founded as a way to celebrate and memorialize motorcycling heritage through artifacts, photographs, and, of course, motorcycles. If you’re at all interested in the history of motorcycles and the people who use them then this is the museum for you. Check them out any day of the week from 9 to 5 for only $10 a ticket. Another Canal Winchester favorite, the Mid Ohio Historical Doll and Toy Museum was started in 1984 and houses a collection of historical and antique toys and playthings. The museum also provides doll repairing, refurbishing, and appraisal services for any doll aficionados out there. At only $3 for admission, you can visit the museum Wednesday through Saturday or book a group tour online through their website! Hopefully, this list is a good start for all you history buffs out there. Not a museum-goer? 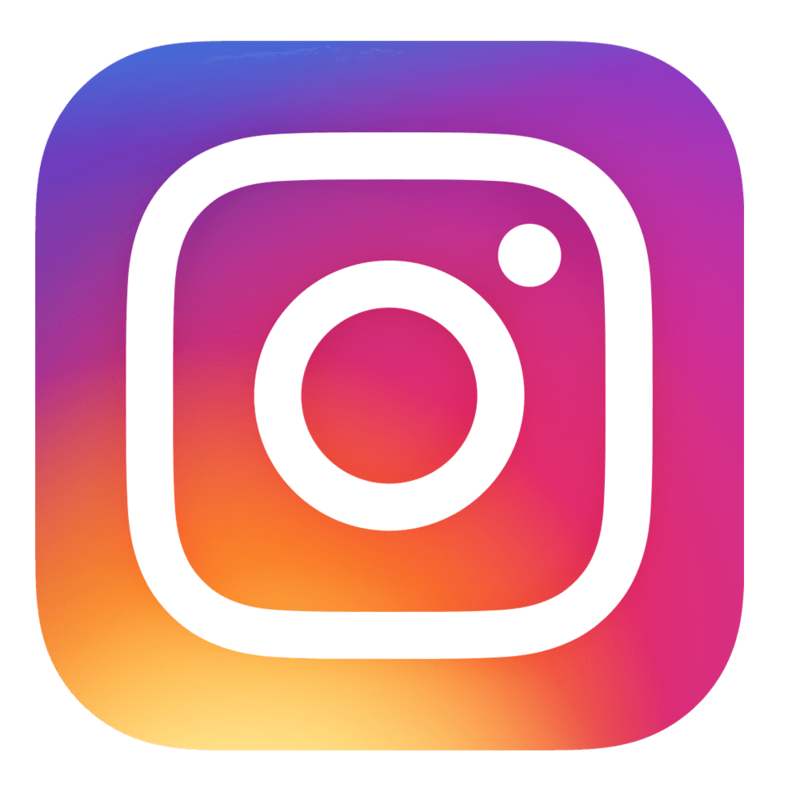 There’s still plenty to in Canal Winchester—check out our favorites here and leave your favorites in the comments below!